TurbinePROs relies on the quality and expertise of our staff and field service team to provide the high level of service that our clients demand. 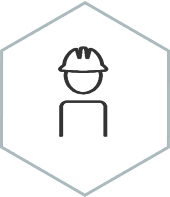 We are dedicated to recruiting and retaining highly skilled Project Managers, Site Managers / Supervisors, and Union Craft Labor - Millwrights whose reputation and experience is considered superior in the marketplace. We require high quality, strict adherence to safety standards, processes, and procedures which ultimately result in providing superior services in the power generation industry. You can submit your cover letter and resume by emailing or by submitting the form below. It is with sincere pride and gratitude that we thank every one of you for the completion of the safest year that TurbinePROs has ever had. 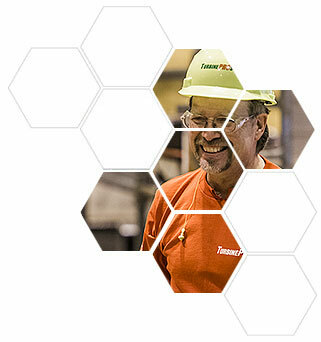 TurbinePROs is required to provide a potential customer with our Recordable Incident Rate (RIR). 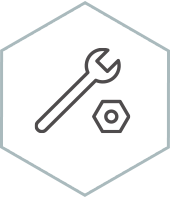 The RIR is a mathematical calculation used by OSHA that describes the number of employees per 100 full-time employees that have been involved in an OSHA-recordable injury or illness. These incident rates are collected on a per-company basis and are then aggregated by industry, demographics, and other characteristics. This rate allows a company’s safety performance to be compared against a national or state average. These averages act as benchmarks that enable individual businesses to gauge their performance relative to their peers. A perfect score is zero, which means that there were no OSHA recordable incidents. The higher the number the more likely the company can be temporarily banned from certain facilities. This past summer, we were able to bring in over 45 Supervisors and Keys for training. We focused on Expectations and Leadership. 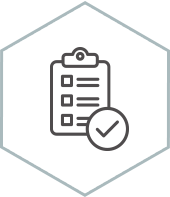 From a Quality Standpoint, we focused on the need to fill out the necessary checklists and forms in the field such as Work Procedures, FME Logs, and Data Sheets, to name a few. These checklists allow the team to work comprehensively towards finishing a project in a timely and safe manner. 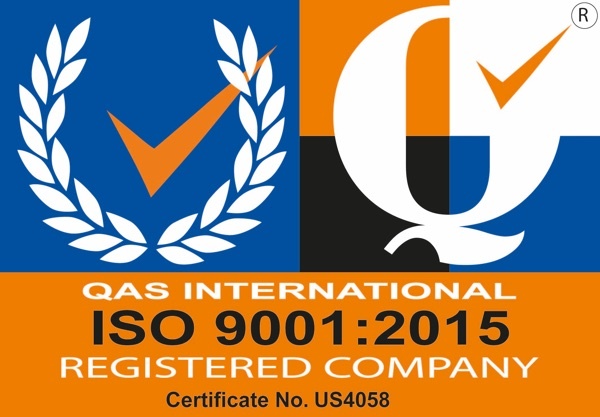 We have taken our commitment to quality to the highest level by implementing a Quality System, certified by QAS according to Standard ISO 9001:2015. We have incorporated the internationally-recognized Quality Management System into every area of TurbinePROs and every project phase - a testament to our dedication to quality.